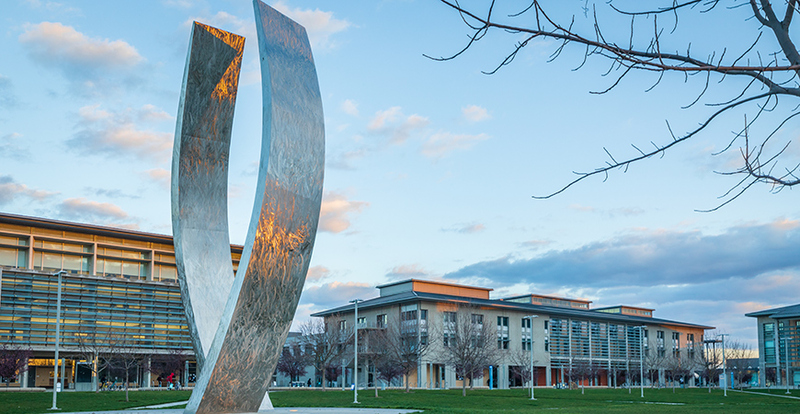 Two UC Merced alumni have established endowed scholarships that will be unveiled on Saturday. 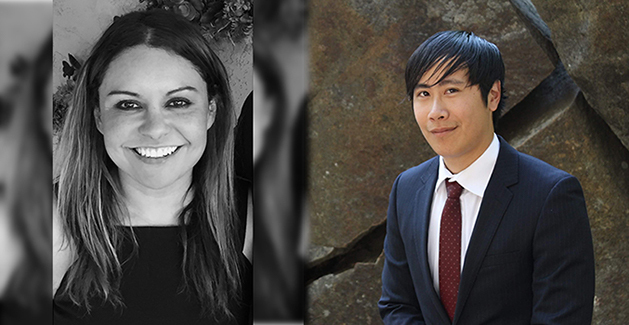 Viet Ta (’10) and Janna Rodriguez (’12) are the newest alumni establishing an endowed scholarship at this year’s annual Alumni Signature Ceremony on Saturday, April 13. Ta and Rodriguez join nine fellow alumni who have established endowed scholarships through pledges of $10,000. The event will take place during Bobcat Day from 3:30 – 4:30 p.m. in the Leo and Dottie Kolligian Library. Ta and Rodriguez will sign a gift agreement and share their stories of giving with attendees. Ta was a member of UC Merced’s inaugural class and graduated with a degree in economics. He went on to receive his MBA from Loyola Marymount University and works as a master planner for Northrop Grumman, an aerospace and defense company. Ta is establishing the Ta Family Scholarship. He said he was inspired to establish a fund after attending last year’s event and felt it would enable him to leave a greater legacy at the university. After graduation, Ta worked for Merced Yosemite Realty, owned by Brandon Ruscoe (‘09), who has also pledged for an endowed scholarship fund, and Jared Ruscoe (’16). UC Merced alumni Janna Rodriguez and Viet Ta have established endowed scholarships that will be signed at this year's Alumni Signature Ceremony. Rodriguez received her bachelor’s degree in mechanical engineering with honors. She earned a master’s degree and Ph.D. in mechanical engineering from Stanford University and now works at Intel. Rodriguez serves on the UC Merced Alumni Board and is establishing the scholarship under the name of her local business, J&R Tacos, which she co-founded and currently co-owns with her longtime friend, Oscar Torres. Rodriguez and Torres are always looking for ways to give back to the community, she said. In 2017, Rodriguez was recognized as one of the Remarkable Women of the University of California . The event is open to the public, and refreshments will be served. Guests are asked to RSVP online.